Argentine seed company Satus Ager signed an agreement to acquire Tecnoseeds Argentina and Brazil. 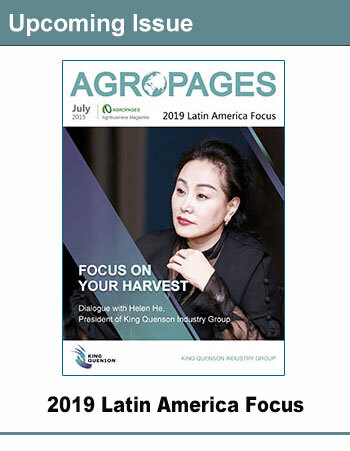 Agrinos announced a new distribution agreement with Fertilizantes Tepeyac, the largest agricultural input provider in Mexico. February 11th. One of the largest soybean breeding companies in Argentina, Santa Rosa Semillas, will launch its affiliate in South Africa, next March.